The Japanese government has agreed to provide Vietnam with nearly US$5 million in non-refundable aid for two projects, one in education and the other in fire-fighting. 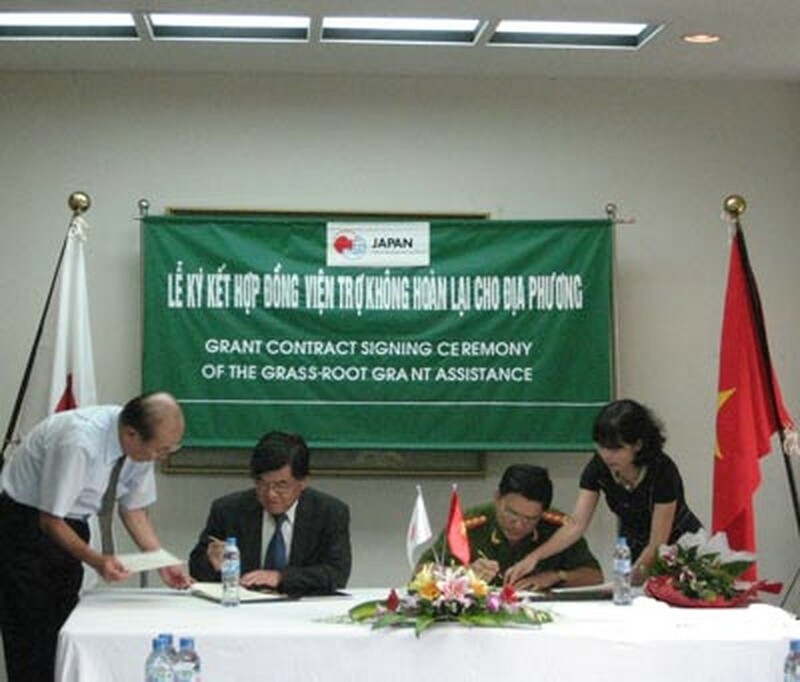 Under the agreement, the Japanese Government will provide grants worth JPY 362 million (over US$4 million) for Vietnam to train 28 graduate students in Japan in 2010. The scholarships are designated for those majoring in law, public policy, business administration, economics, agriculture, information technology, environmental policy and international relations. The next day, involved parties from both sides signed a contract obliging Japan to provide fire trucks to Vietnam. 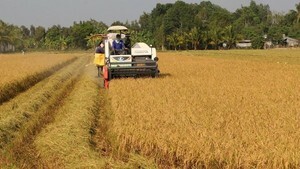 The new engines will be used in Da Nang and Hue, and other provinces near Hanoi where urbanization rates are high, including Hai Duong, Vinh Phuc, Phu Tho, Nam Dinh and Thai Binh. Ambassador Sakaba said at the meetings that he hopes the friendship and mutual understanding between Japan and Vietnam will be further deepened through these projects.